I have made an observation in my life that I wish to share with you. 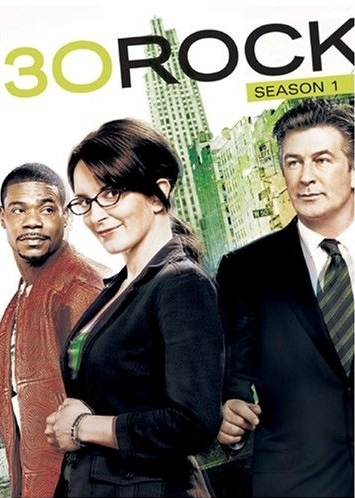 Somewhere in the last 2 television seasons 30 Rock has become much funnier than The Office. There it is. Drink it in and prepare your rebuttal. You cheated on me? When I specifically asked you not to? 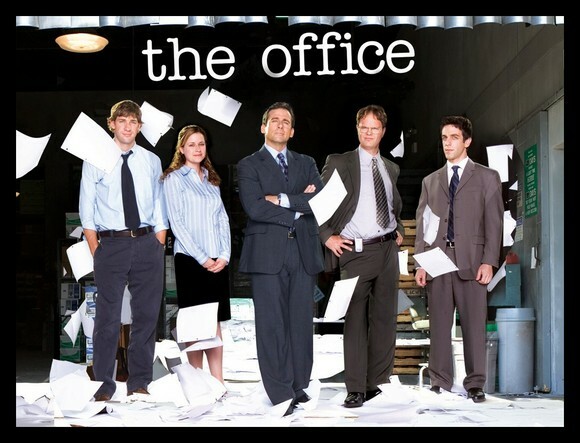 And then, right about the time I was falling for The Office, along came a show by Tina Fey called 30 Rock, which I had previously known and read as “The Untitled Tina Fey Project” – a very funny script, but also one that had been pushed back to a later development cycle, and which was also getting a little less publicity than it’s drama doppelganger “Studio 60 on the Sunset Strip“. I watched from time to time and thought it had funny moments, in between the million barbs aimed at republicans, but it didn’t have my undivided attention.